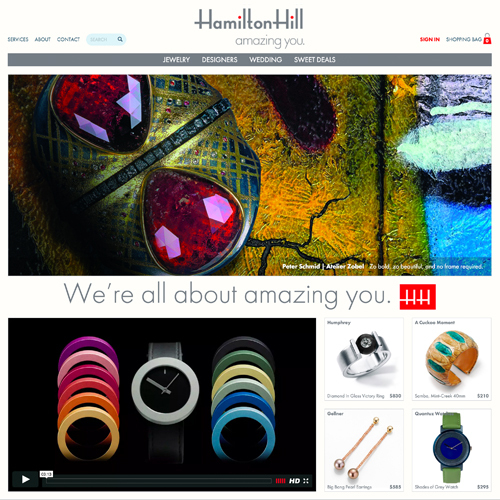 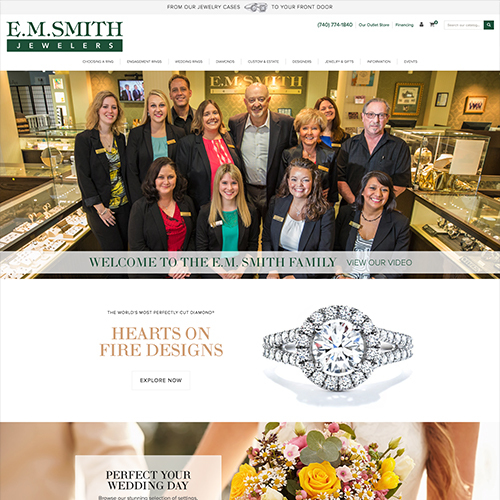 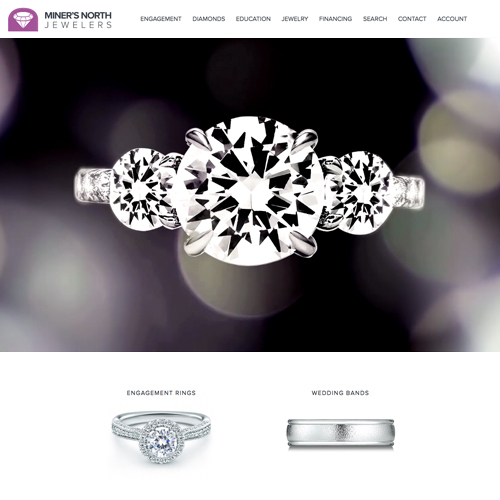 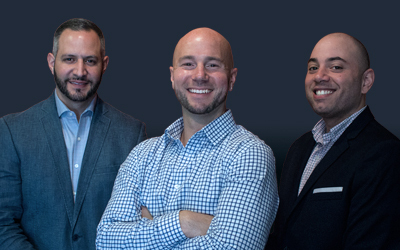 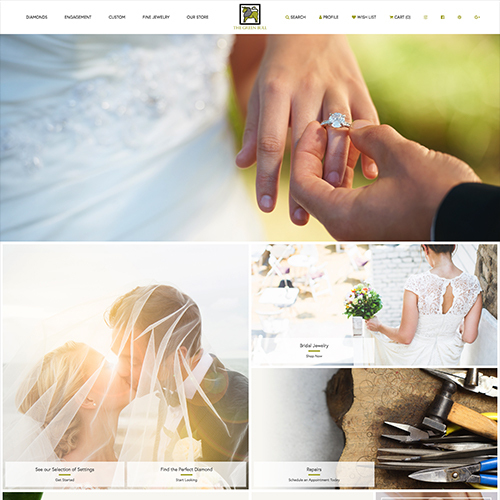 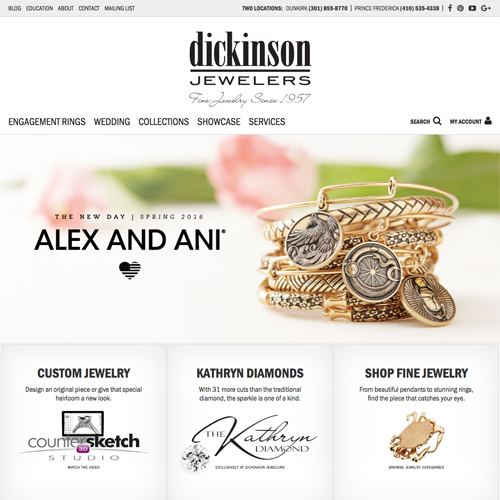 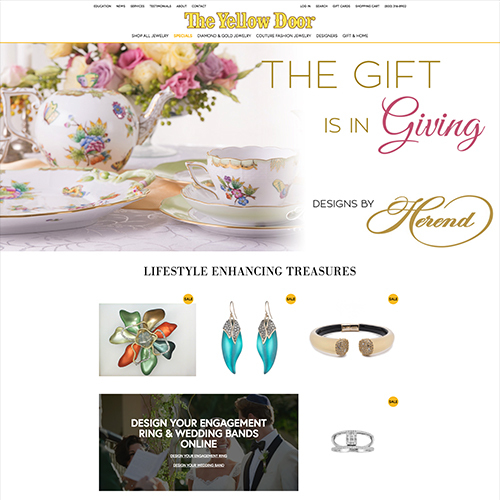 Hamilton Hill Jewelry had been working with a local marketing company who was giving them ideas for their website, and they also had a general visual design in mind. 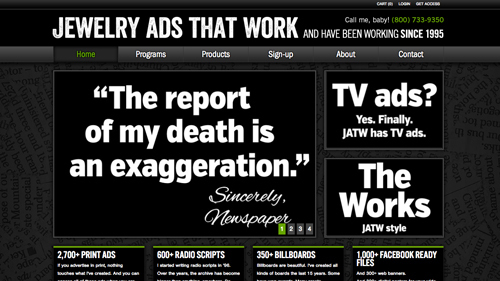 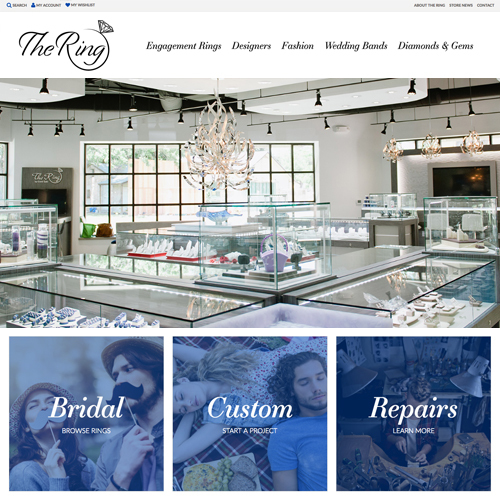 They asked if we work with designers outside of our team, which (at the time) we did not. 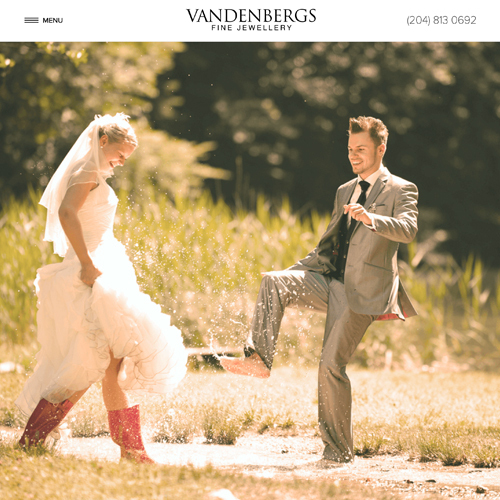 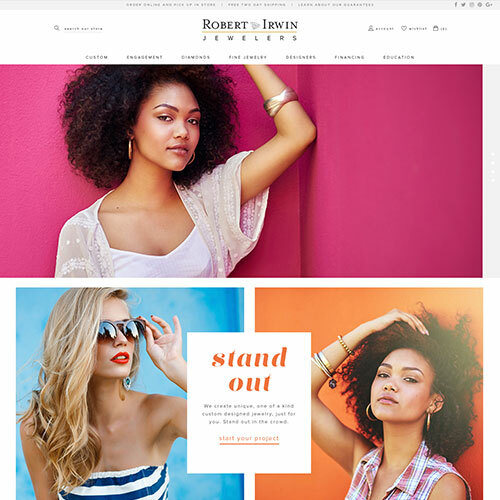 We decided to move forward, and gave them a rough outline of our design system, and their marketing company provided Photoshop PSD files for their desired layout designs of each page. 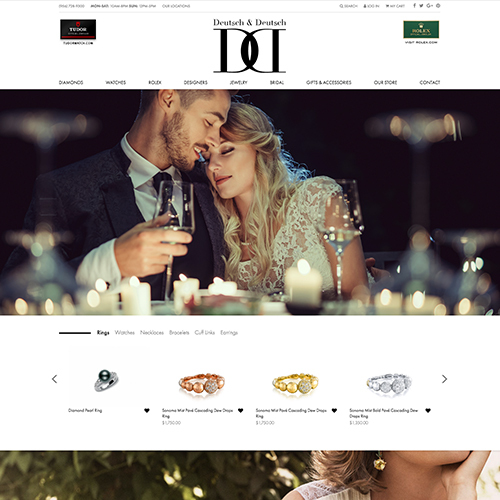 Our team took their designs and converted them into CSS and HTML, and made sure the designs would also work in our 100% responsive layout. 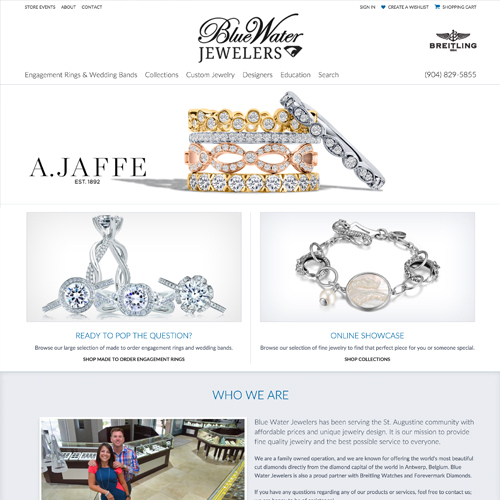 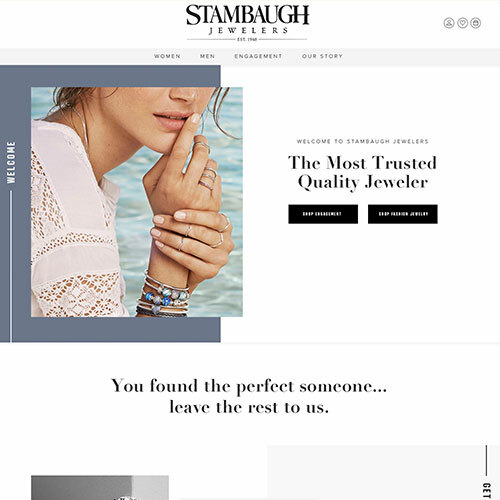 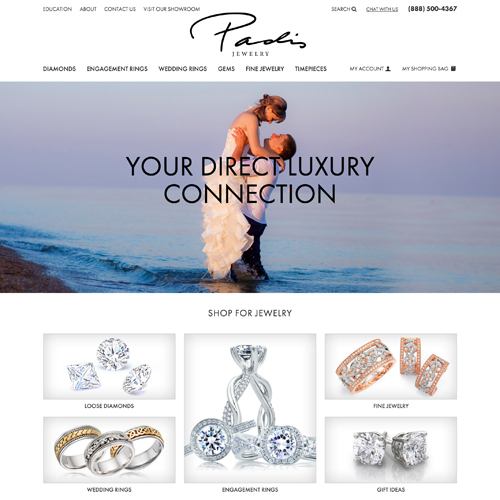 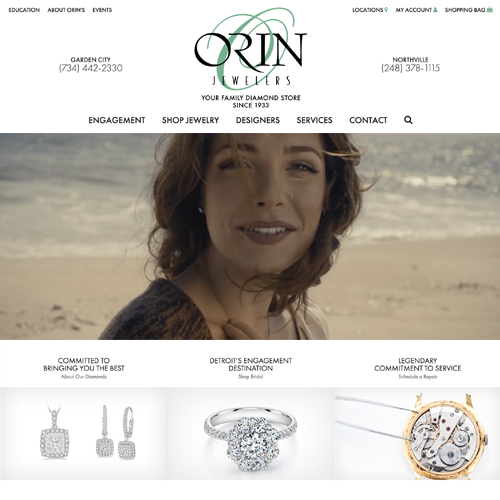 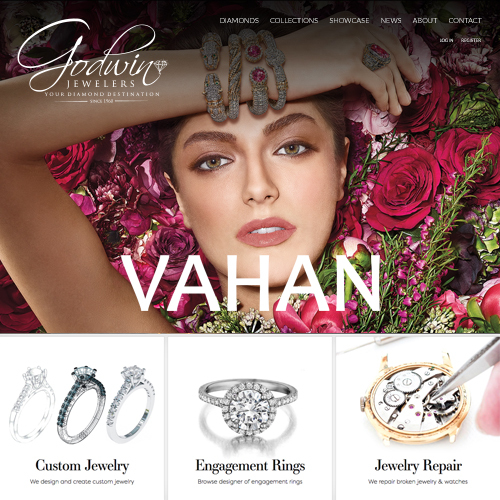 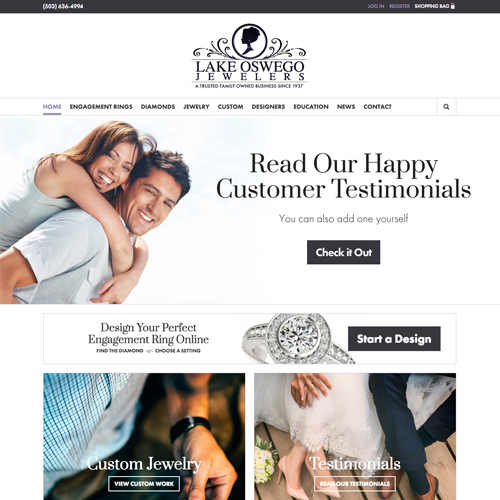 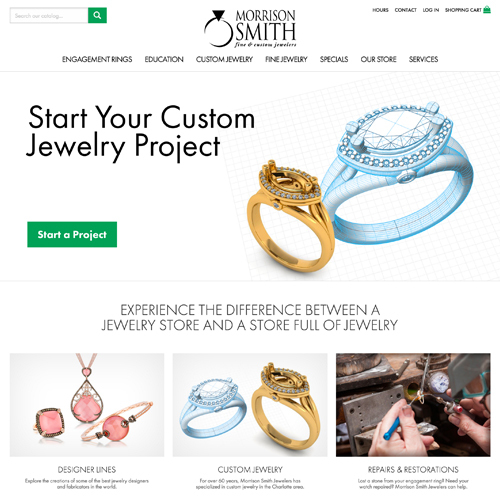 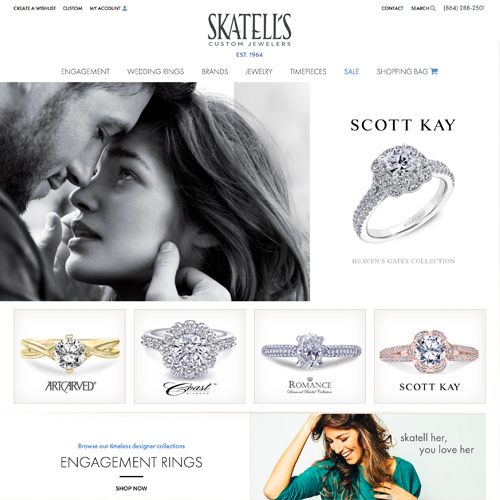 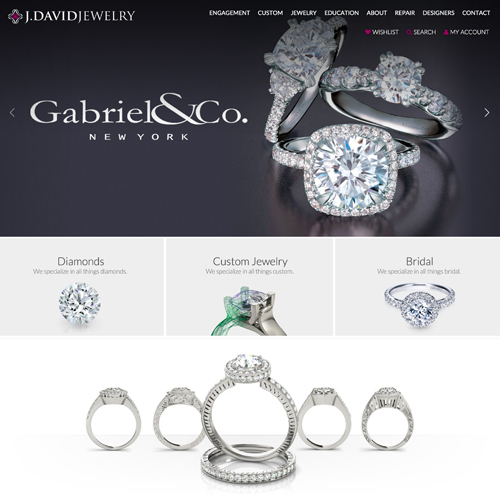 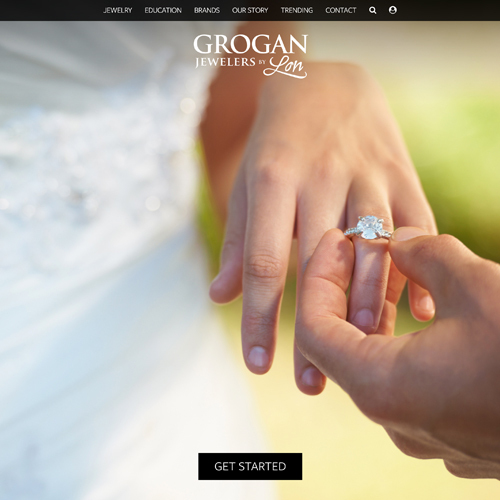 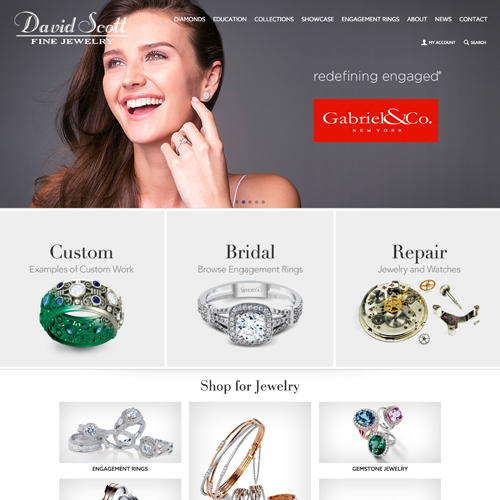 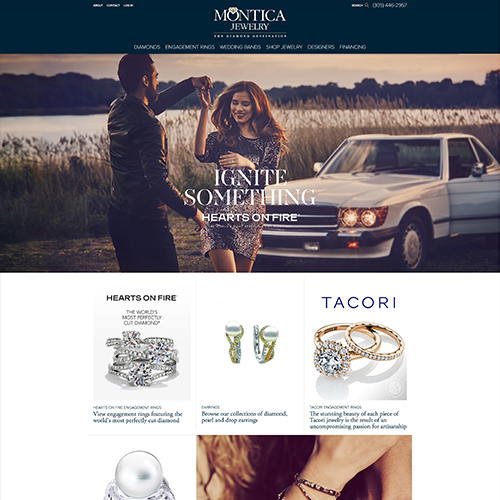 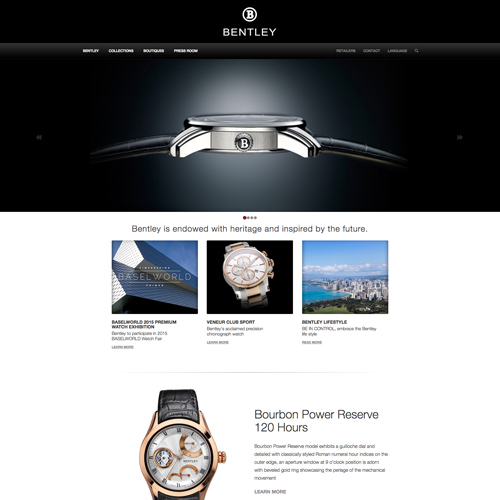 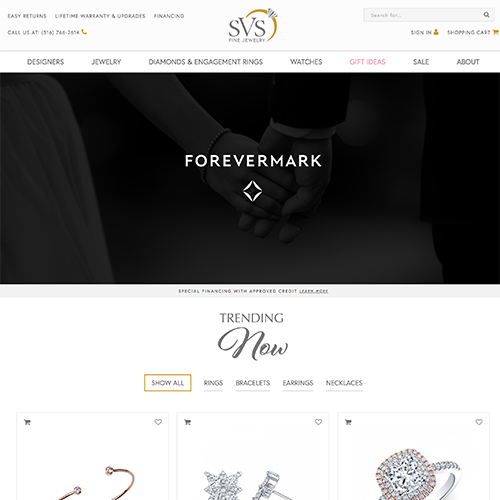 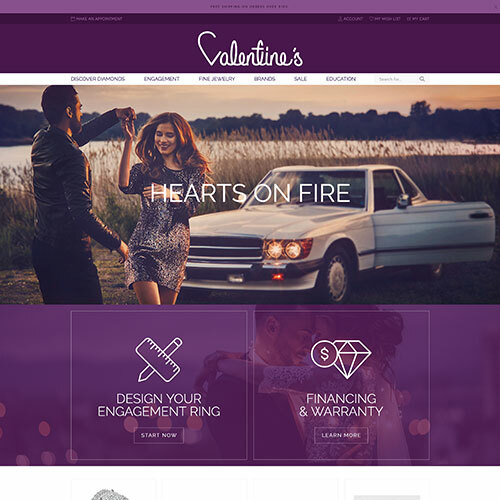 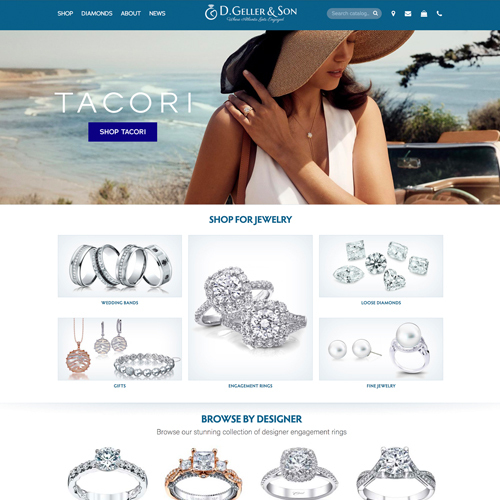 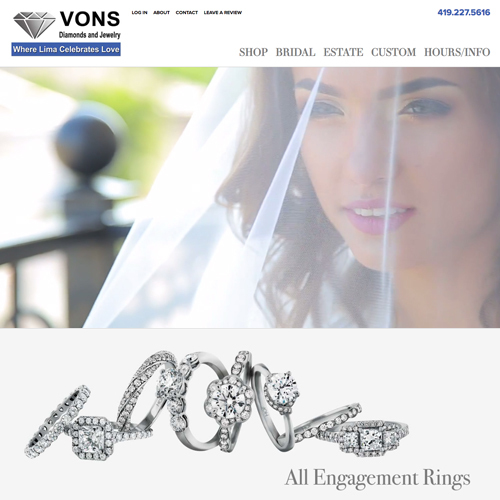 We also created a special Designers page for them, and helped them put together a banner system for each brand and jewelry product category.